While Total Lubricants has forged a reputation for premium quality lubricants in the heavy-duty commercial vehicle market with its Rubia Optima brand, light commercial vehicles (LCV) have significantly different technical demands, and that’s where the Total Quartz range comes into play. The main difference between the oils used in LCVs and CVs is in their detergency and dispersant attributes. Heavy-duty diesel engines require greater detergency and dispersant because their engines are much larger. Using the right oil in the right vehicle helps prevent soot from getting past the piston heads and into the engine. If this happens it can thicken the oil and create blockages in smaller pipes, resulting in mechanical problems which could lead to the vehicle being off the road. In the commercial vehicle world, where time is money, any vehicle downtime can lead to lost revenues. The Rubia Optima line of lubricants is ideal for hauliers, thanks to the high-quality makeup, enhanced performance and protection, increased fuel economy and reduced emissions provided. These attributes are core to the entire Total Lubricants business, and even though the oil is produced for smaller engines as part of Total’s Quartz offerings for cars and vans, the aim remains the same. Which is to provide customers with superior vehicle efficiency. 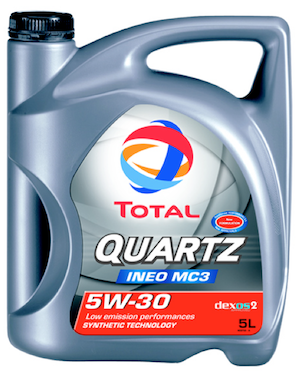 Total Quartz is a comprehensive range of lubricants suitable for not only cars but also light commercial vehicles with diesel engines especially Transit and Sprinter vans. Whether a workshop is looking for rationalisation or tailored products for specific vehicles, Total has the correct choice of lubricants for LCV service management. OEM partnerships are at the core of the Total Quartz range, being the preferred oil partner to 22 per cent of the UK’s car park. The knowledge from these close relationships is passed across into the light commercial vehicle oil range. With LCVs covering large distances each year, they need to be reliable to keep a business running. So, using Total Quartz is more important than ever. The Quartz range features Age Resistant Technology (ART) which fights against friction, corrosion and deposits within the engine. This reduces the chances of sludge build up, helping to maintain peak engine performance and increase fuel economy. 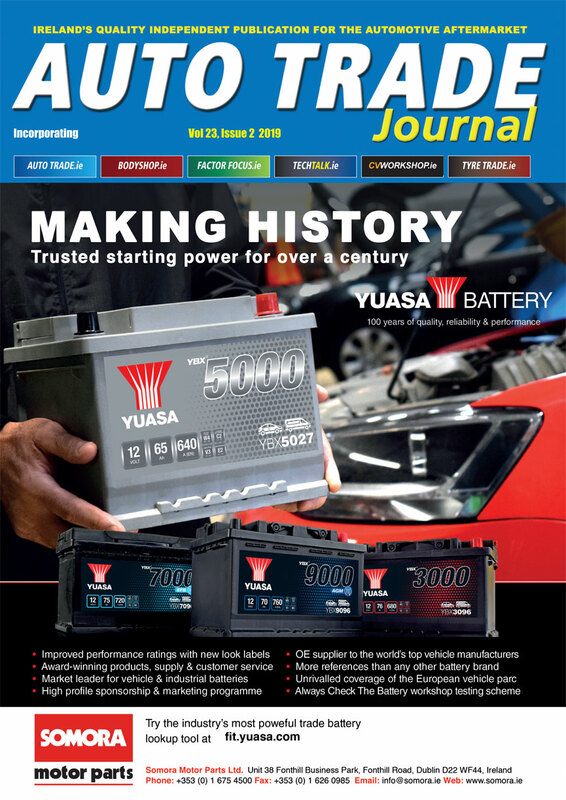 The improved reliability and consumption combine to offer significant long-term savings for businesses. To help select the right Total Quartz products for your customers, Total provides all the detailed application information in an online tool, the Finol Which Oil App. This simple tool allows you to search by make and model of van, helping you select the right lubricant with confidence every time. Total Quartz is also available through industry cataloguing systems adopted by some of the big motor factor groups.